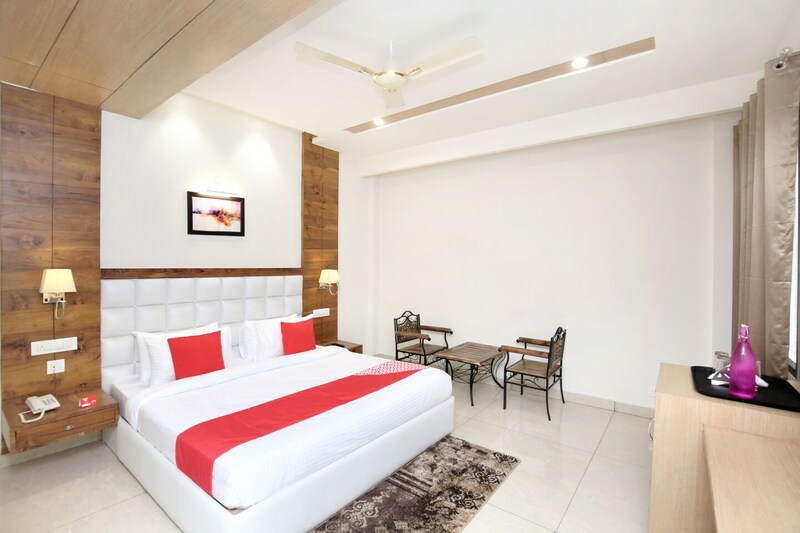 The Hotel celebrations is located in a convenient part of Zirakpur where guests can experience the soothing atmosphere suitable to various travelers. These spacious rooms are furnished to provide the maximum comfort with modern, elegant and welcoming rooms. The classic and stylish room with a hint of elegance has the everyday and basic amenities provided. Various other facility includes free wifi, card payment, and parking space. The in-house restaurant and dining area is a comfortable place for guests to taste the local cuisines. Cactus Garden, The Fort Ramgarh, and Mansa Devi Temple along with various shopping hubs are fine places to connect with the local.